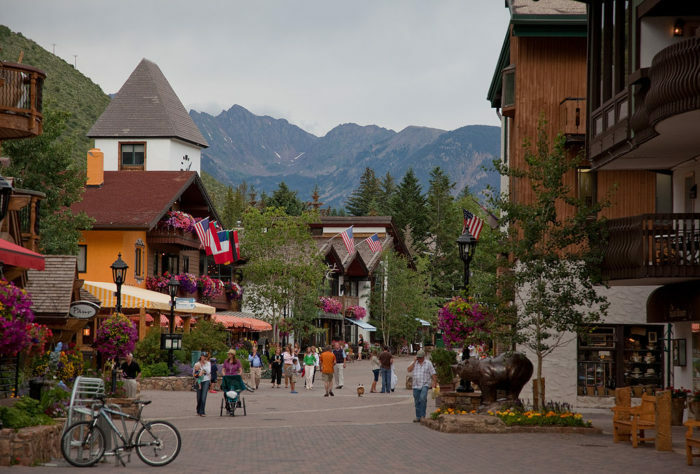 While a trip to the Swiss Alps is at the top of many bucket lists, the high cost is not at the top of most bank accounts, which is where the "Switzerland of America" comes in. 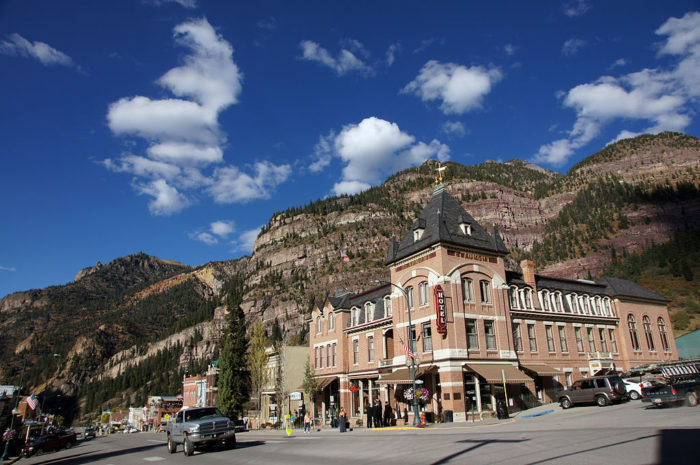 Located next to the beautiful San Juan Mountain, Ouray has a little bit of everything, from incredible landscapes to relaxing hot springs, and even unique shopping and dining opportunities. 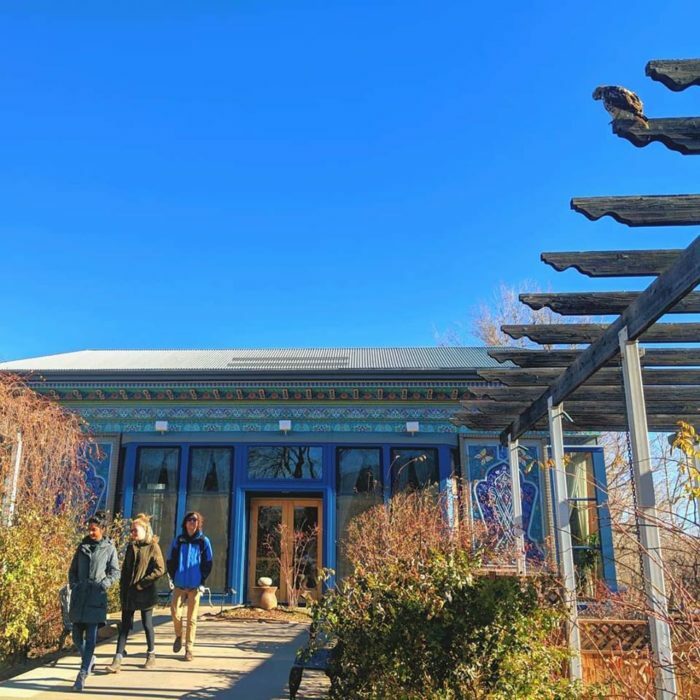 Opened in 1987, the Dushanbe Tea House is a "symbol of peace & global friendship" gifted to the City of Boulder from its sister city of Dushanbe, Tajikistan. 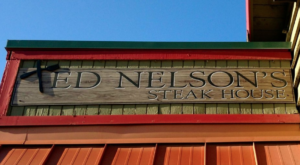 When you visit, make sure to not only order tea and an accompanying small plate, but also check out the building's intricate hand-carved and hand-painted ceiling, wooden columns, and hammered copper sculptures. 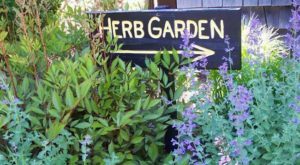 Dushanbe Tea House is located at 1770 13th St., Boulder, CO 80302 and is open every day from 8 a.m. to 9 p.m. 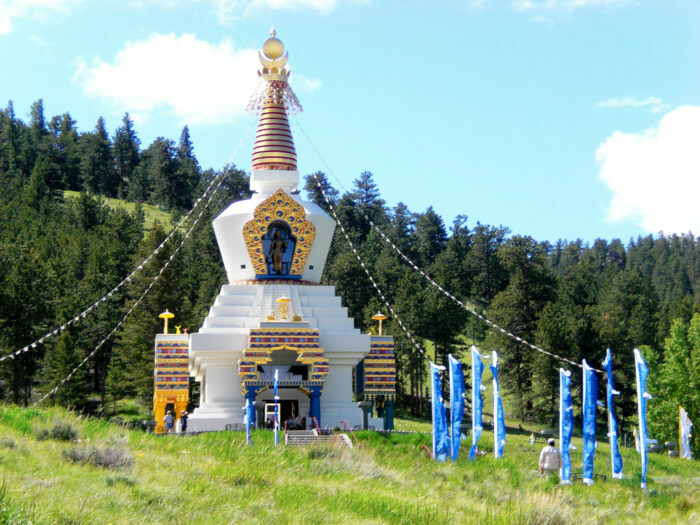 Hiding out near Red Feather Lakes is the Shambhala Mountain Center and its Great Stupa of Dharmakaya. This eye-catching 108-foot-tall temple houses numerous Shambhala and Buddhist classes and retreats. 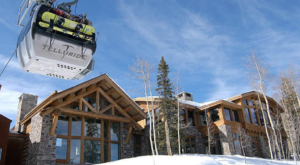 The Shambhala Mountain Center is located at 151 Shambhala Way, Red Feather Lakes, CO 80545. 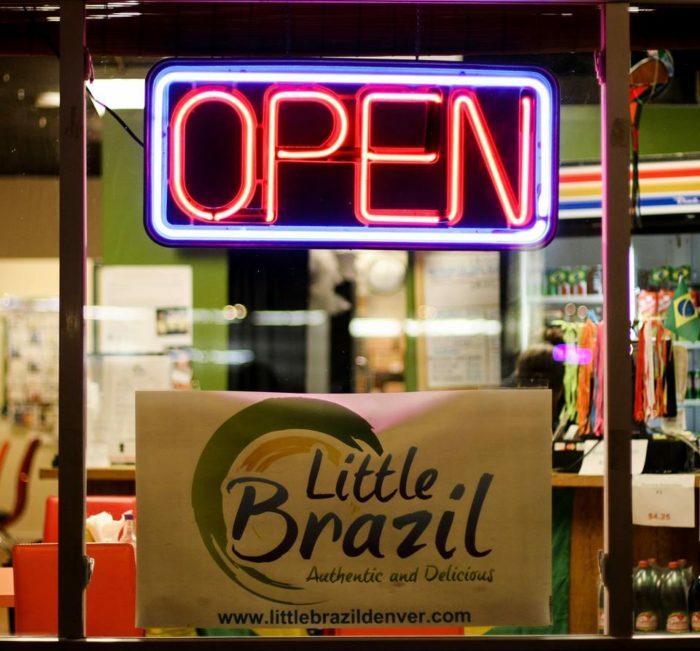 Little Brazil’s mission to bring the vibrant culinary culture of Brazil to Colorado has delighted the taste buds of Denver locals for more than seven years. Whether you shop through the extensive grocery section or order one of the authentic menu options, you are guaranteed to leave with a new love and appreciation for this South American country! 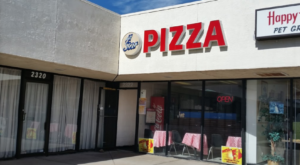 Little Brazil is located at 10081 W 26th Ave., Wheat Ridge, CO 80215 and is open Sunday & Monday from 10:30 a.m. to 3 p.m., Tuesday through Thursday from 10:30 a.m. to 6 p.m., and Friday & Saturday from 10:30 a.m. to 7 p.m.
As much as it pains me to add Casa Bonita to this list (as the food is hardly edible or authentic), its upbeat atmosphere is enough to make you think you’ve left the Centennial State for a tropical vacation in Acapulco. 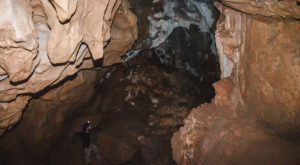 We suggest sticking to just drinks, as the dining menu is highly underwhelming. 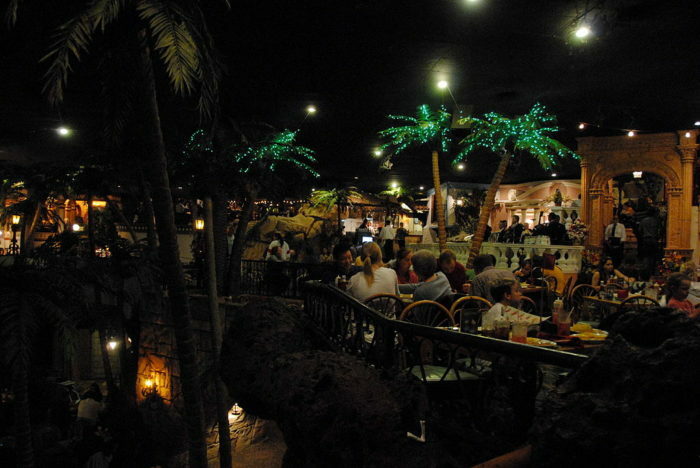 Casa Bonita is located at 6715 W Colfax Ave., Lakewood, CO 80214. 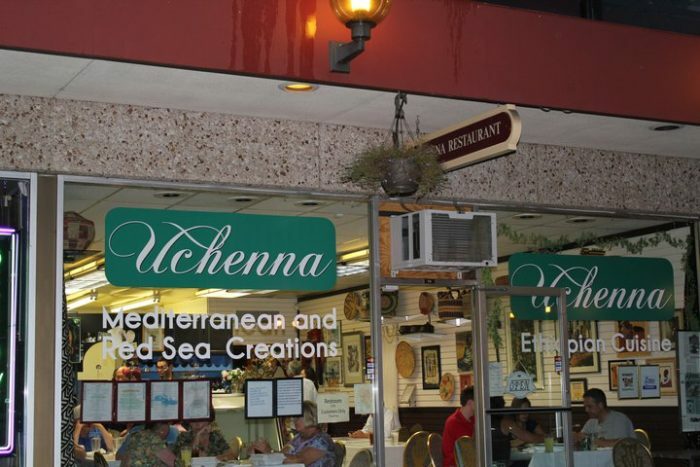 Whether you crave authentic Ethiopian, Mediterranean, or Israeli fare, you are guaranteed only the best at Uchenna! 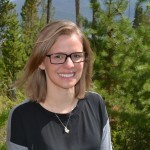 Born near the Ethiopian capital of Addis Abeba, Chef Maya proudly serves traditional dishes such as Lamb Yebeg Alecha, Gyros, and Mediterranean Salads. Uchenna Ethiopian Restaurant is located at 2501 W Colorado Ave. #105, Colorado Springs, CO 80904. 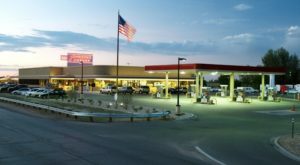 Located just down the road from Uchenna, the Springs' largest Asian grocery store sells a huge assortment of products from China, Japan, Taiwan, Malaysia, Indonesia, and Thailand (as well as a few from Europe, Mexico, and Africa). 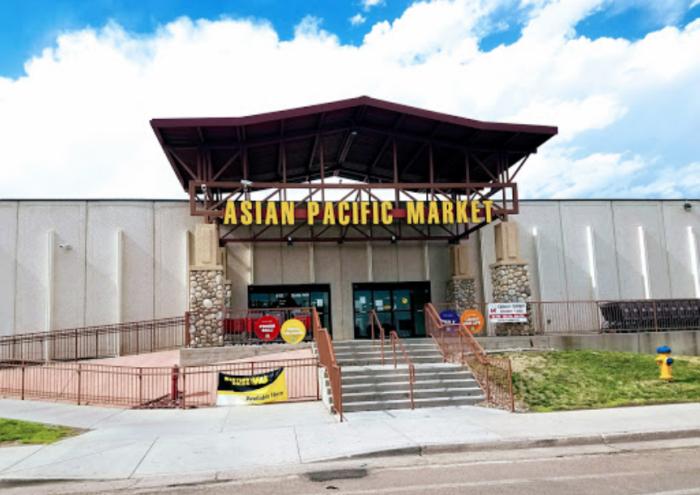 Asian Pacific Market is located at 615 Wooten Rd. 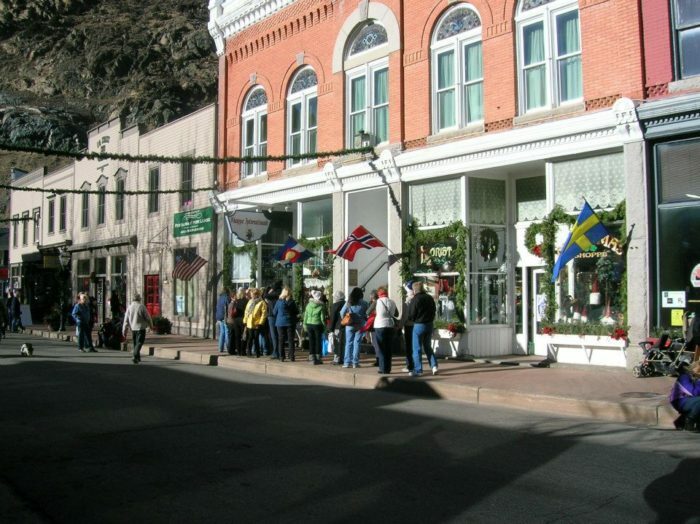 #160, Colorado Springs, CO 80915 and is open every day from 9 a.m. to 8 p.m.
Keep Georgetown in mind around the holiday season, as this already charming mountain town becomes all the more glorious with its annual German Christmas Market! 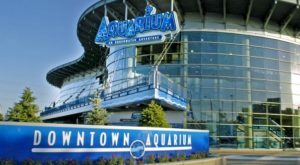 Named one of USA Today's "Best Holiday Festivals," the Georgetown Christmas Market boasts a classic European market, carolers donning Victorian-era garb, chestnuts roasting on an open fire, and more. 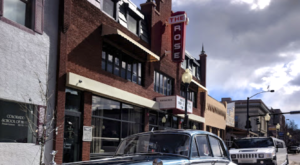 For even more cultural fun, check out these 9 Mouthwatering International Restaurants In Denver You Need In Your Life.